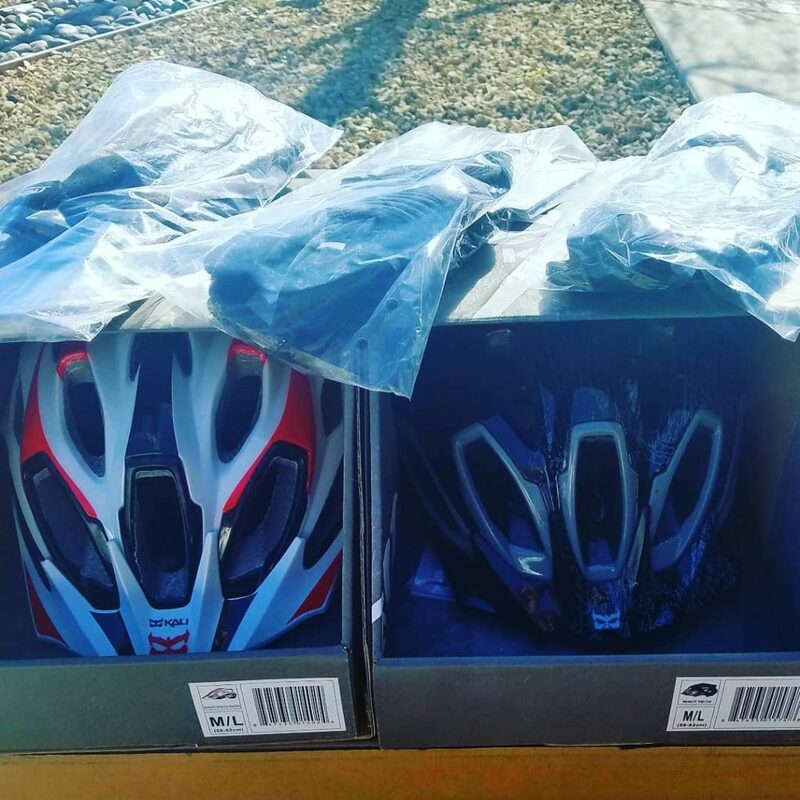 At our April public monthly CORBA board meeting at REI last month, we learned that one of our vital programs, CORBA Youth Adventures Program, was in need of helmets and gloves. During the meeting, I pinged my long time Kali guy Jon Sacks who has been my Kali link for many years via GGR: Girlz Gone Riding, whom they have supported since day one. 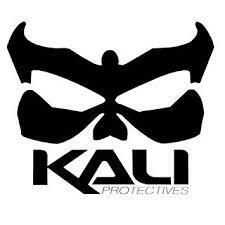 I personally have been wearing Kali Protective products for the last 10 years. John contacted the local rep Jason to see what could be done to help the program for these kids and between the two of them they made it happen! Voila, a few weeks later look what arrives! 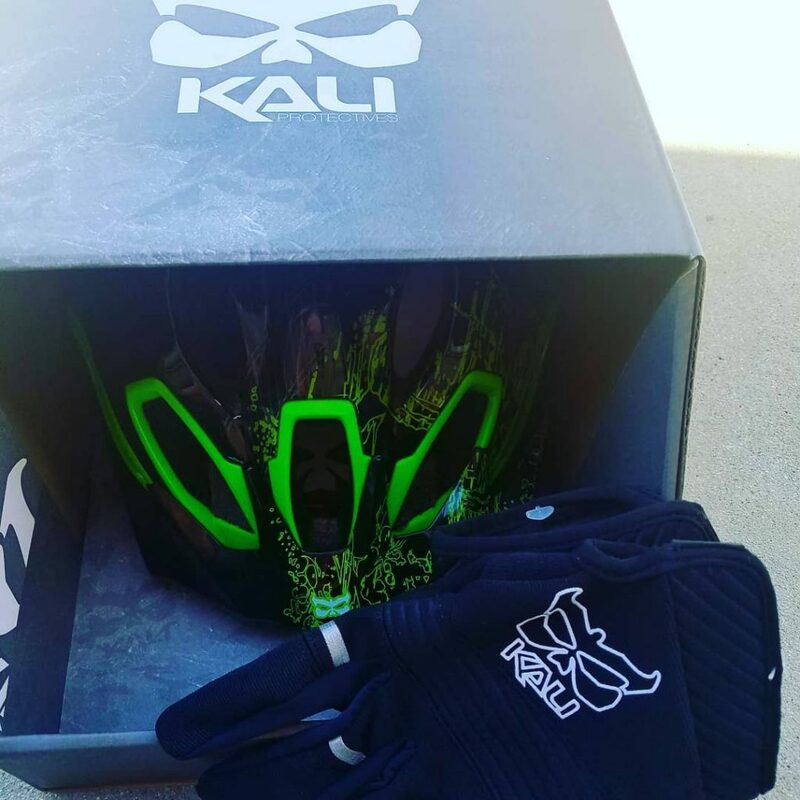 Thank you Kali Protectives! As we prepare to ring in the new year, it’s a good time to reflect on what has happened over the past twelve months. 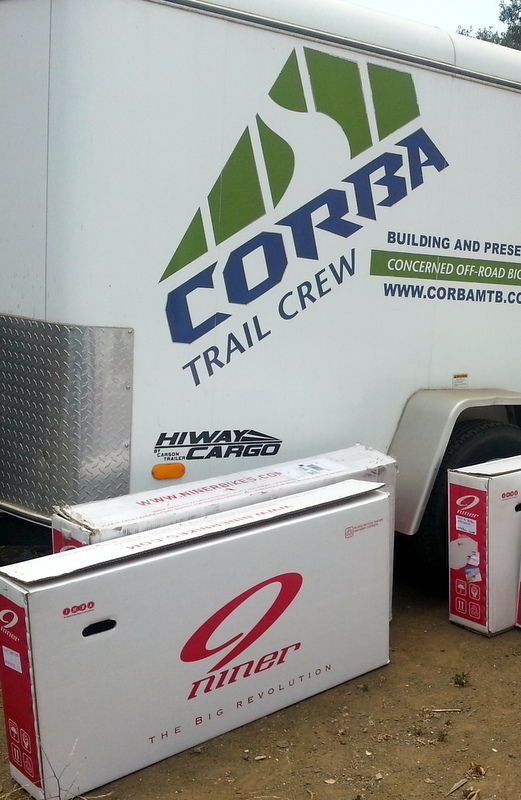 Here’s a quick recap of CORBA’s most significant efforts of 2014. Trailwork: One of our biggest accomplishments in 2014 was the restoration of the Strawberry Peak Loop in spring, and the subsequent opening of the trail by the Forest Service on May 28. This much-loved trail was the focus of CORBA, The Sierra Club, and the Los Angeles Conservation Corps as we coordinated efforts to get the trail ready for opening. We were aided by a grant from REI which allowed us to bring in a professional trailbuilder for much of the heavier work. The restoration included a short re-route of one section of the trail that had always been troublesome. 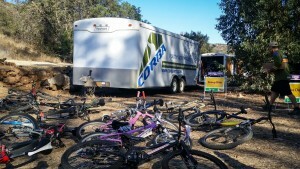 Another planned re-route of the northern end of the Strawberry Peak trail through to Colby ranch is currently in the NEPA process, but the main Strawberry Peak loop used by cyclists is open and has been enjoyed all summer and fall. 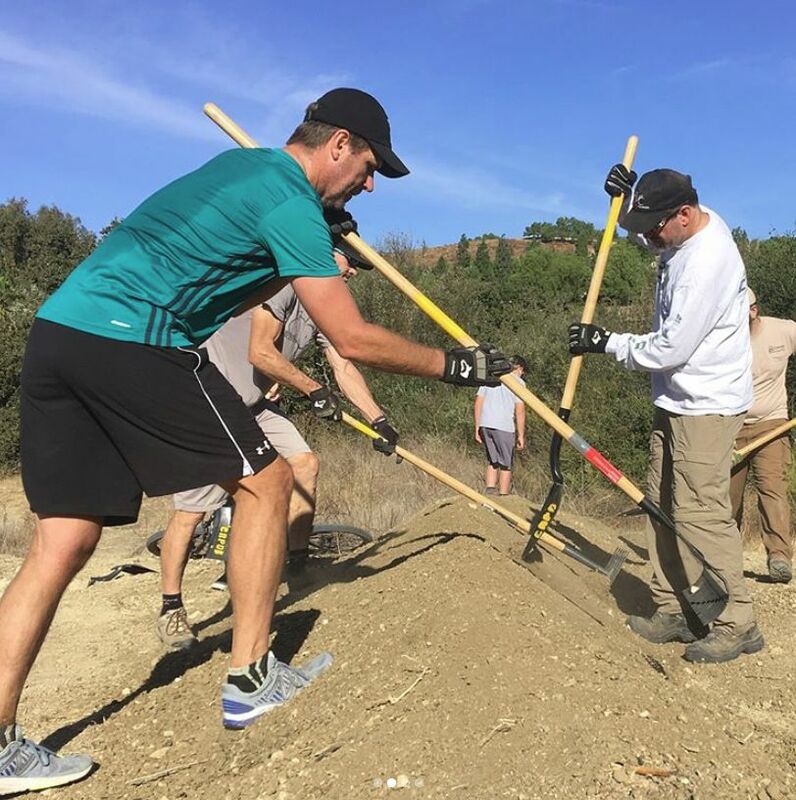 We also helped restore trails damaged in the Springs fire in Point Mugu State Park, worked on the Backbone trail, and our adopted Los Robles trail. 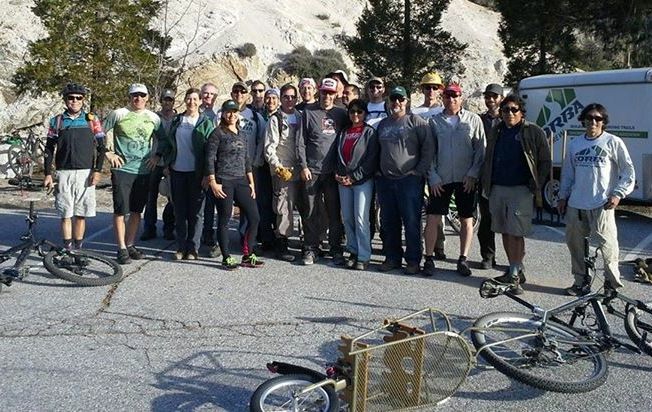 For 2015 we are enlisting some new trail crew leaders, as we look to expand our trailwork activities. 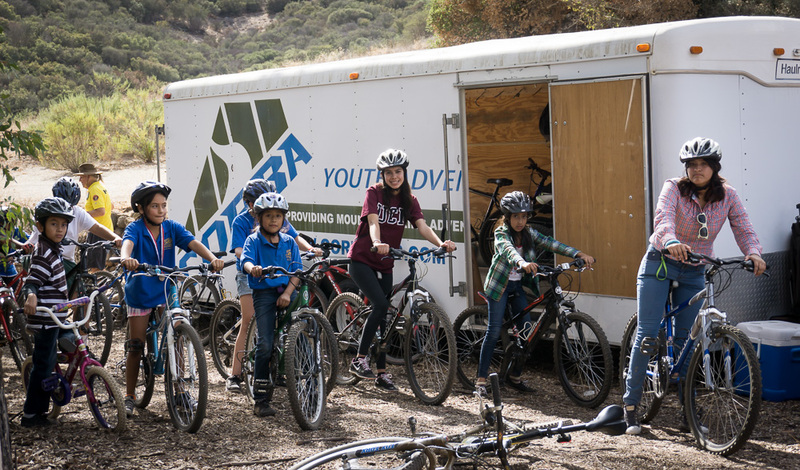 Youth Programs: In 2014 our Youth Adventures program continued in full swing, with Mountain Bike Unit (MBU) volunteers taking at-risk youth out on the trails throughout the year. 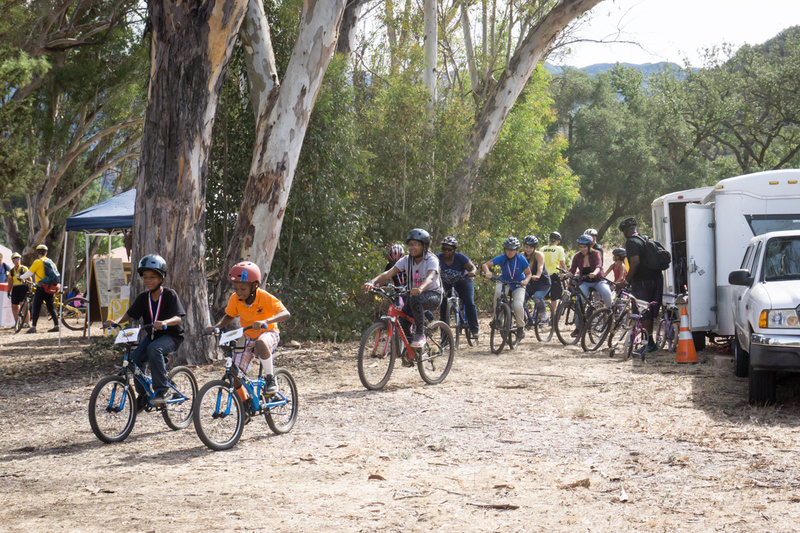 We added another special event to our calendar, the Santa Monica Mountains Rec Fest, during which we put more than 200 kids on bikes at Paramount Ranch in the Santa Monica Mountains. 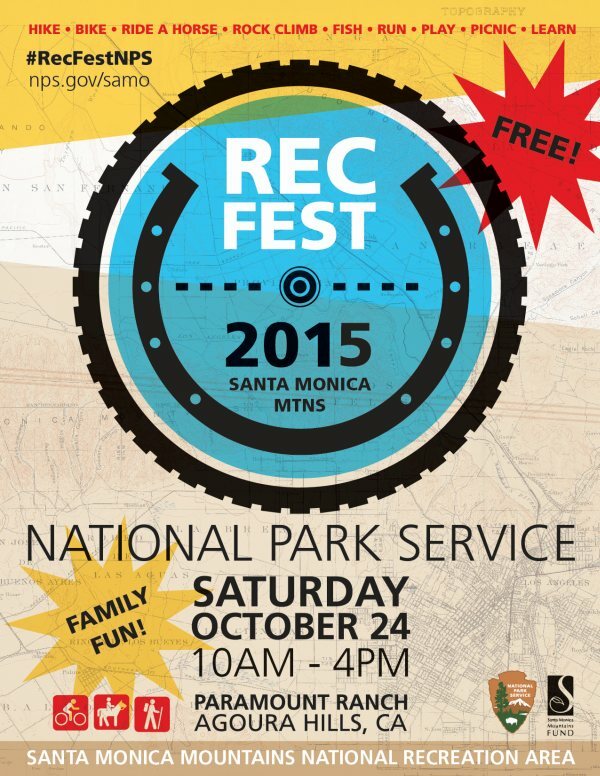 The Rec Fest was a great addition to the calendar, and we are hoping that funding can be found to repeat the event. In 2014 our Kids Club program was picked up by Carl Kolvenbach who is leading these monthly social rides for kids and their parents. 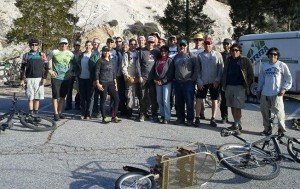 Skills Clinics: For the first Saturday of every month this year, and the past twenty years, we conducted our free Introduction to Mountain Biking Skills Clinics at Malibu Creek State Park. Hundreds of people learned basic skills at our free clinics this year. This free service will continue through 2015 and beyond. Bike Parks: Fillmore Bike Park construction is well underway. 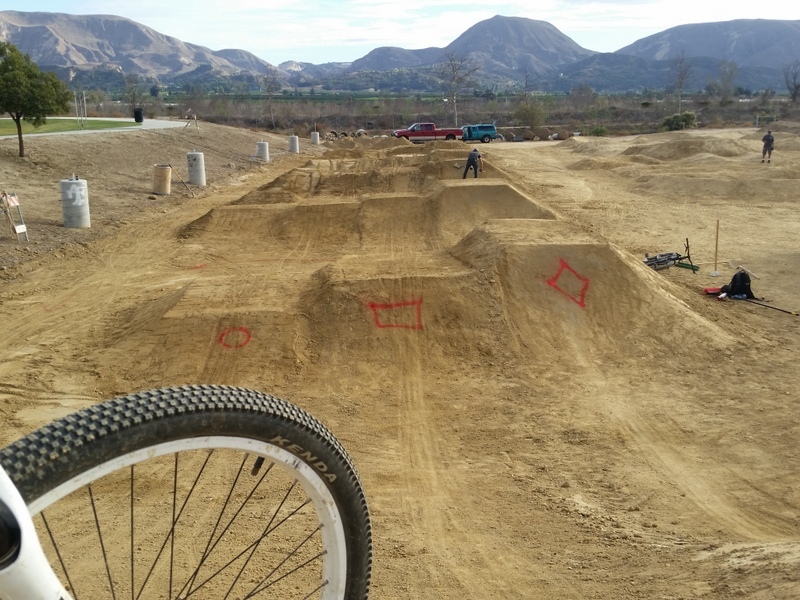 We worked with local advocates from Ride Heritage Valley and the City of Fillmore to bring a new bike park to the town. Construction began in the fall and is ongoing. The park will be opened to the public in 2015, a great asset to the local community. In Thousand Oaks the plans for Sapwi Trails Community Park are in their final steps to approval. The plans include a pump track and dirt jumps for bikes, along with multi-use trails. We’re excited to see this facility approved and look forward to its construction. We still have pending proposals before L.A. County, and we hope to see continued progress on those proposals in the new year. National Forest Management Plans: 2014 also saw the completion of the four SoCal National Forests Land Management Plan Amendments. During this five-year process we engaged with the Forest Service on the re-examination of their land management plans. The Forest Service was sued for not providing adequate protections for threatened and endangered species, and the settlement agreement had the Forest Service reassess areas of the four Forests for increased protections. The outcome of that process was the proposed Fish Canyon Recommended Wilderness. We filed a formal objection to the RW, as it would close three long-distance backcountry trails to bikes. Though these were not popular trails and hardly saw any use over the past several years, they are still a loss of opportunity to the mountain biking community. The final record of decision was a happy compromise: We now have a recommended wilderness area, but the trails will remain open to bikes until such time as a forest order is issued to specifically close the trails to bicycles. National Monument: One of the biggest surprises of the year was the announcement and soon thereafter, the proclamation of the new San Gabriel Mountains National Monument. While we were all taken by surprise with this announcement, the outcome, our new National Monument, will help the Forest Service attract more resources to the area and bring more attention to our beloved mountains. CORBA will be actively participating in the development of the Management Plan for the National Monument, both as a part of the NEPA process, and as a part of a collaborative group brought together by the National Forest Foundation to ensure as much public engagement as possible in that process. Bell boxes contain bells which are free to all users. Please use a bell! 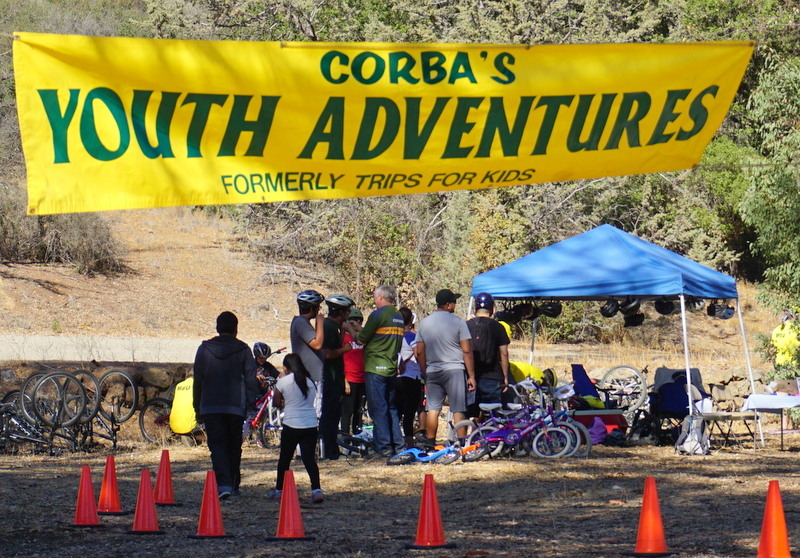 Trail Safety: Over this past year CORBA engaged with the Santa Monica Mountains Trails Council to strategize on trail safety. We developed an educational trail etiquette brochure, which is now being distributed throughout the area. The brochure has been very well-received. In 2015 we will expand upon those efforts by developing a companion trail etiquette web site. 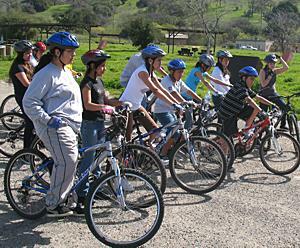 We have received a grant from the Trails and Greenways Foundation to achieve this goal. 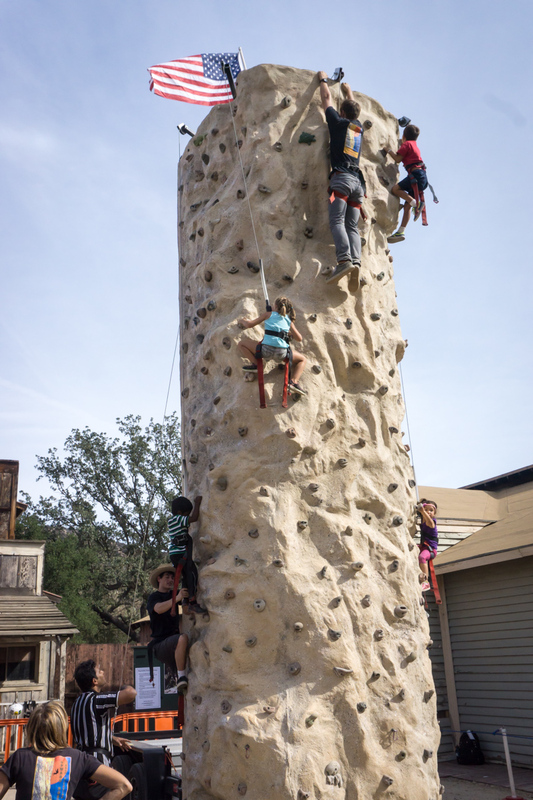 CORBA has also implemented a bell program in the Conejo Valley, and we now have several different style bells available for purchase. 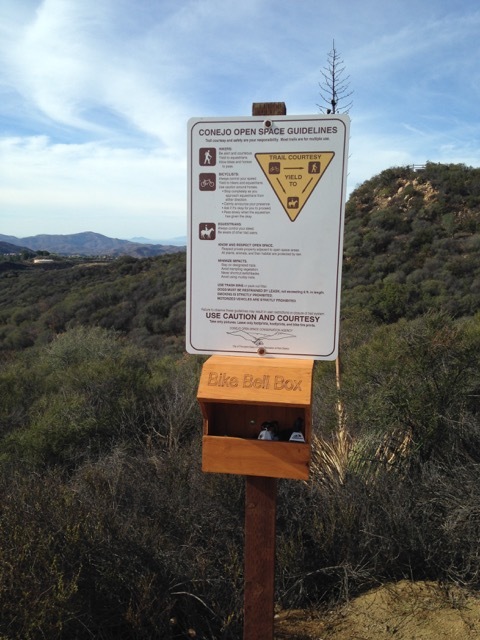 A few losses: We lost our battle with State Parks over the revision of the California Code of Regulations pertaining to trail use in State Parks. While a win would have changed nothing with regards to existing trails, we felt the language we proposed was more welcoming to all trail users and a better regulation for new trails. State Parks leadership were chided for a mismanaged public process in developing the new regulations, which have since been sent back into the public process. However, it has become obvious that no amount of public engagement is going to change what State Parks wanted in the first place, a regulation that makes it more difficult to open trails to bikes. California State Parks have been under much scrutiny with the Parks Forward Commission releasing findings of numerous areas that need improvement in the administration of our State Parks. Their plan will be released sometime in 2015. We are hoping to see some of the recommendations of the commission implemented, but the reforms will likely be difficult in this chronically mismanaged agency. Looking forward to 2015, we’ll be as busy as ever. 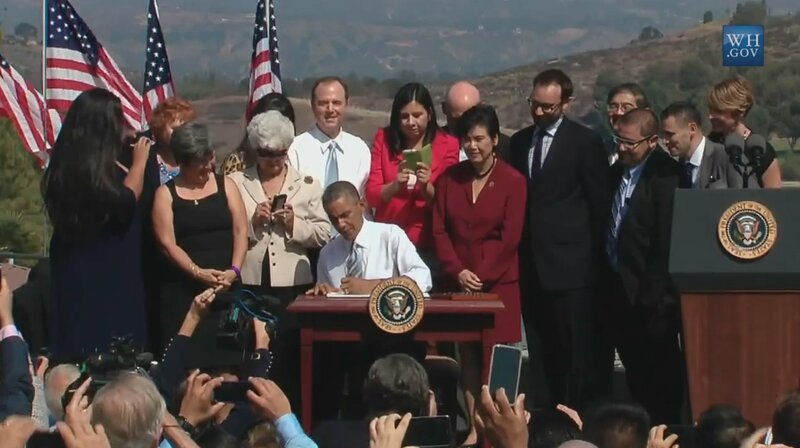 We’ll continue to work with State Parks, the National Park Service, the Forest Service, Los Angeles County, Mountains Recreation and Conservation Authority, Conejo Open Space Conservation Agency and local cities and conservancies. We’ll continue to monitor trail access issues. We’ll continue to advocate for more trail opportunities. 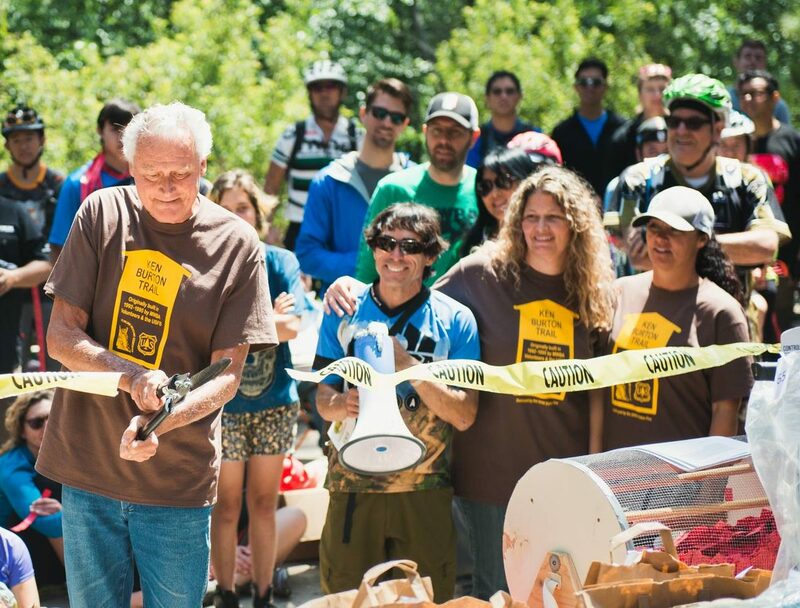 We’ll continue to work with IMBA at the national level, and our neighboring IMBA Chapters and other trail organizations locally and state-wide. At the moment we know of at least three major issues that will get our full attention in 2015. 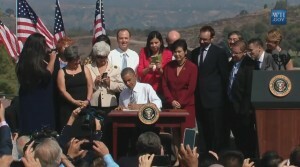 The first is the previously mentioned San Gabriel Mountains National Monument Management Plan. 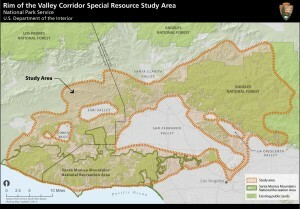 Next is the Santa Monica Mountain Trails Master Plan. This plan has been in development for more than 12 years, and is the primary reason that State Parks have not yet followed through on their obligation to assess existing trails for bicycle use. We expect public hearings on the trail master plan to begin mid-winter. This will be one of the most important processes for you to stay involved with, and will determine the future of bicycle access to trails in the Santa Monica Mountains for decades to come. 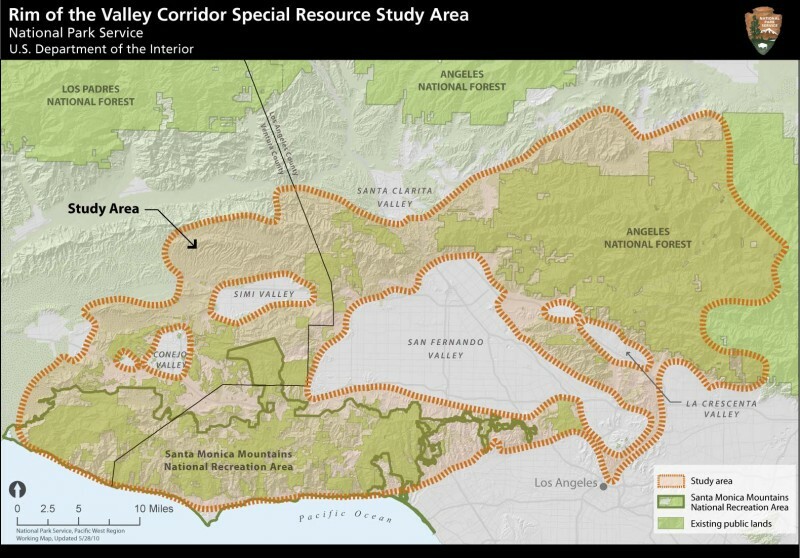 The Rim of the Valley Corridor Study will also be released in Winter 2015. This study is examining the mountains surrounding the San Fernando, Simi, Conejo, and Crescenta and San Rafael valleys for an integrated management approach. This study has implications for trail connectivity, resource protection, wildlife corridors and more. This past weekend the Santa Monica Mountains National Recreation Area hosted their first Recreation Festival. 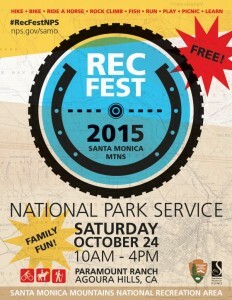 The National Park Service promoted the event widely in park-poor communities around Los Angeles. 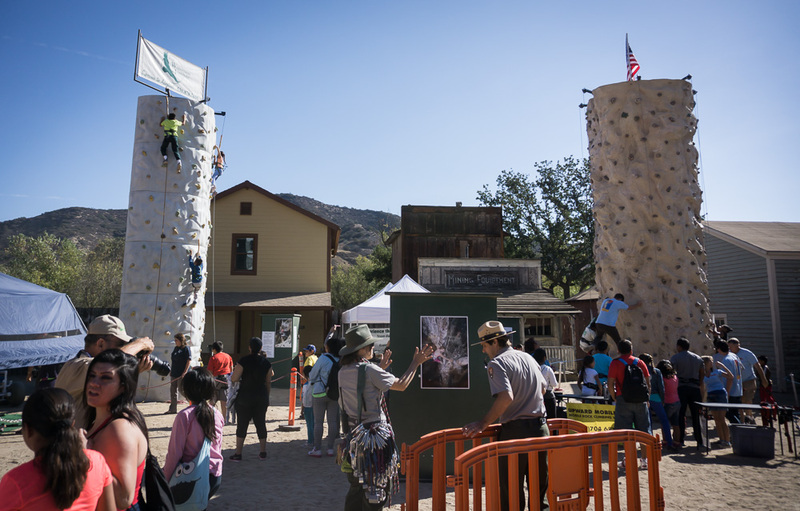 Paramount Ranch, with it’s historic movie set buildings and idyllic location in the heart of the Santa Monica Mountains was a perfect place to introduce so many to the wonders of the great outdoors. Visitors from underserved communities were bused in from Compton, South Los Angeles, Wilmington and other areas. While there was a definite contingent of locals and experienced park visitors, it was wonderful to see so many people visiting the mountains for the first time. For many visitors, Spanish was the preferred language, often with the kids translating for their parents. Over 1700 people visited the Rec Fest and had the opportunity to experience a number of outdoor activities. 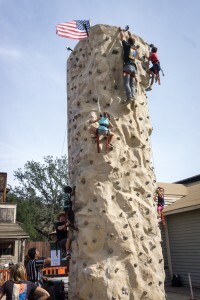 Kids were able to try climbing on one of two climbing walls, ride a horse on a trail ride, try fly-casting and learn about fishing. The local Audubon Society chapter talked about birding, and many of the birds that could be seen right from their booth. Everyone who completed the 1-mile trail running foot race were awarded a medal. A self-guided hiking route was marked for families to follow. 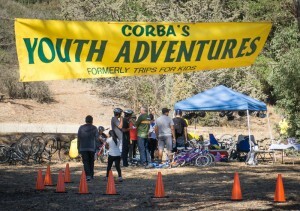 CORBA’s Youth Adventures program offered kids a chance to ride a mountain bike on a guided trail ride. There was no shortage of things to do. The early birds didn’t have to wait! 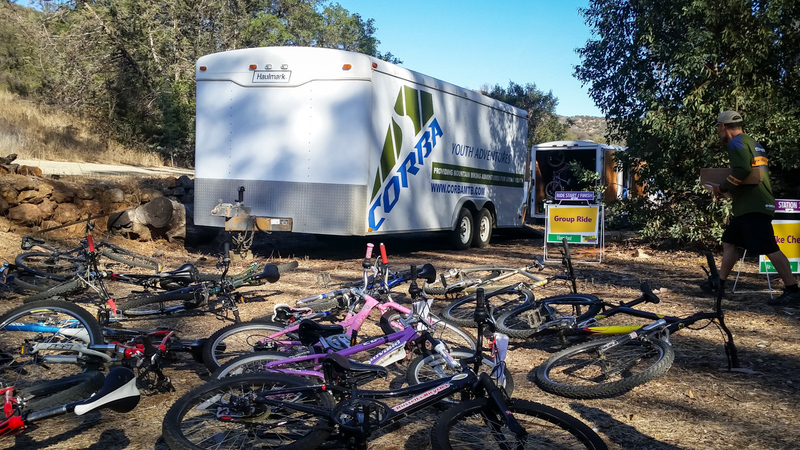 Mountain Bike Unit volunteers were on hand with CORBA’s Youth Adventures fleet of over 40 bikes, along with smaller kid’s bikes on loan from Walk N’ Rollers, a nonprofit in Culver City that promotes healthy transportation alternatives, such as walking and biking, for children. 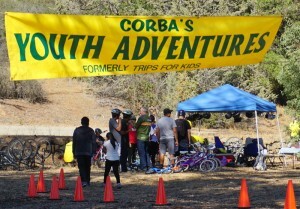 The MBU runs the Youth Adventures program on behalf of CORBA. One group starts their ride, while others wait in line.